It’s a rarity when I have the chance to discuss an earlier vintage of the same wine. But today, I opened a 2010 Felsina Berardenga Chianti Classico Riserva rated 95 by Parker. Paired with Short Ribs in a wine sauce, the experience was magnifico. First, the 2010 still needed 30-45 minutes of decanting time. And fully exhibiting the structure and intensity of the wine. This wine will evolve for another 10 years. Next, the wine so over-performed throughout the meal, never getting lost in the wine sauce. Finally, my plan to have only a half-bottle tonight saving the rest for tomorrow happily fell short. Truly great to the last drop! 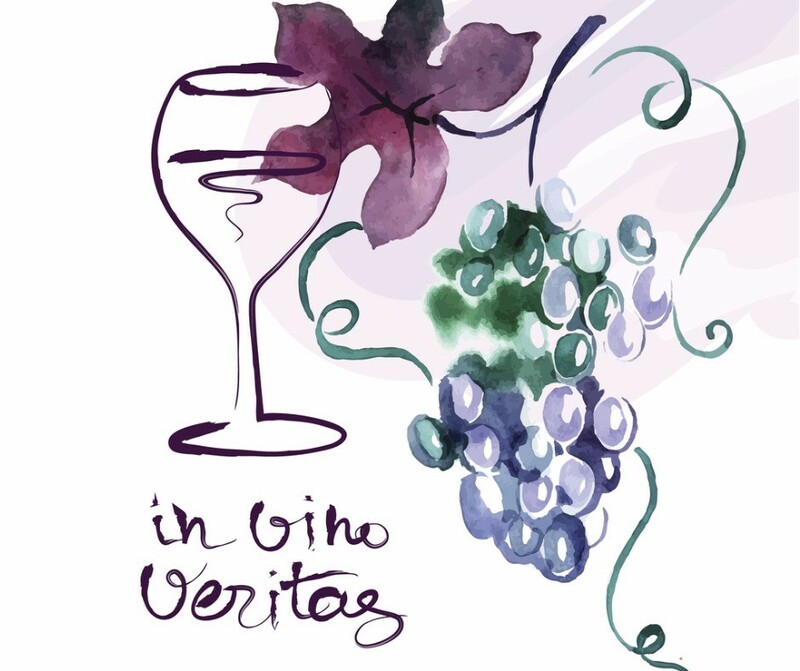 Thank you Winemaker Giovanni Poggiali! Felsina Berardenga Chianti Classico Riserva 2015 displays ruby red, with fine tonality and intensity. And a spicy nose with notes of blossoms, wild berries, and mineral tones. Plus notes of spice and crisp fruit on the palate. With self-confident but supple tannins, and impressive structure and breed. 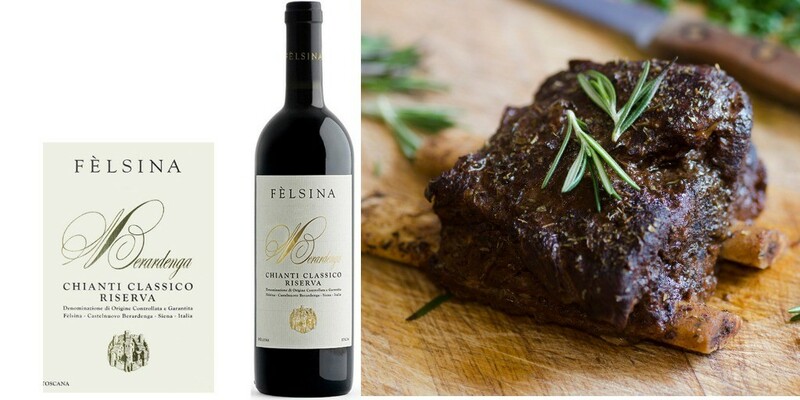 Felsina has been making great Chianti Classico Riserva for decades. Consistently earning 92+ points from the top critics. Rarely have I had a wine so outperform expectations – even 95 points from Parker – you won’t be disappointed. In 1998, Winemaker Giovanni Poggiali and his father Giuseppe introduced new technology into their winemaking techniques. Hence adding stainless steel and instrumentation allowing more precision for winemakers and cellar masters. With this innovation, maintaining tradition and renewing capabilities. While remaining faithful to the values that characterize Fèlsina’s production: balance, consistency, and style. The great transformation of vinification and aging techniques and collaboration with laboratory technicians has not changed the heart of the winemaker. While meticulously guarding his wines. Yet the same man whose job is quieter and introverted in the winter takes center stage during spring and summer.